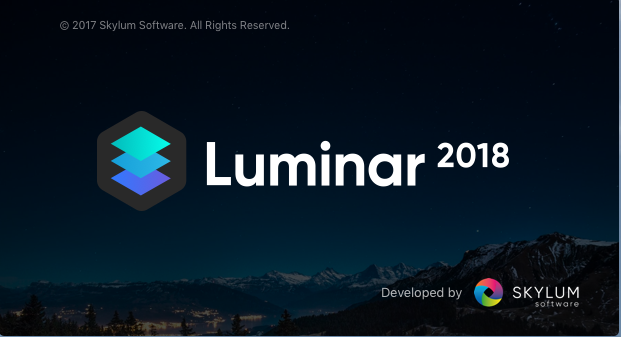 Yesterday Skylum released an update for Luminar 2018 and i took a short look at it. But on a Windows 10 the update didn’t run cleanly. After downloading the update file the update process ends with an error. After this the old version of Luminar vanished meaning the directory folder is empty. Since Macphun renamed themselve to Skylum software there is a directory folder with the name Skylum but this folder is empty too. 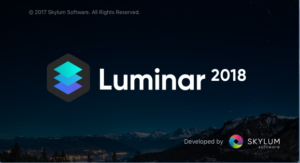 I took an older archived version of Luminar 2018 installed it and after doing the update i could execute the new Luminar 2018 version. The imnproved language is visible in the buttons which are resized if the name of the button/function is for example longer in german, which was a big deal in the old version using a german version. So far i can’t state an improvement in the side bar. 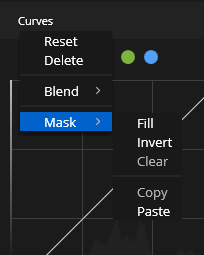 In the gradient curves we find a new submenu called “mask”. Sice this new feature isn’t mentioned for the Apple Mac update i assume that the new Luminar 2018 version for Windows is closing up to the Mac version. For the layer function there is also a new submenu, now there is an option to merge defined layers. But now you have to add a new layer by clicking on the ‘+’ sign. Using a brush there should be an option to enlarge or reduce the brush size with the keys ‘[‘ or ‘]’ On a german keyboard layout these brackets are reachable only in combination with the AltGR key and the keys 8 or 9. And of course this doesn’t work 🙁 Even after changing the keyboard layout to englisch on my Windows 10 system you have to use the the two keys right of the [ key. On a german keyboard the new function is reachable with the ‘ß’ and ‘´’ keys. Updates offering new functions or fixing problem in the software surely is a good thing, but a not working update is severe problem. What do you think, is Skylum on the right way? Leave me your comments.